CLOSEOUTS. 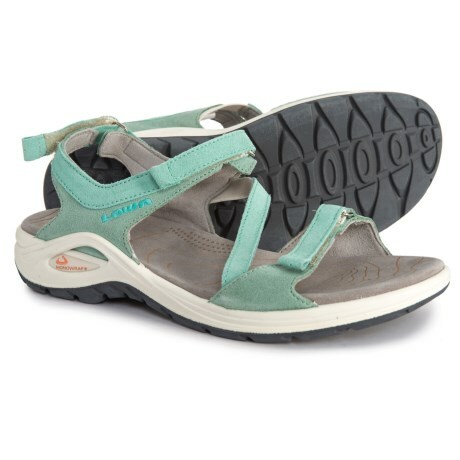 With three points of adjustment and sturdy suede construction, Lowaand#39;s Almeria sandals will take you anywhere you want to go this summer. Available Colors: JADE, STONE. Sizes: 38.